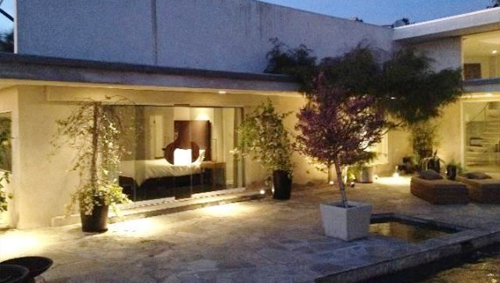 Would You Pay More To Live In A Celebrity’s House? 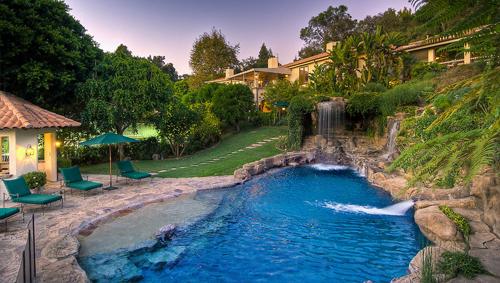 There’s no doubt movie stars know how to live well. Their mega mansions feature luxuries we can barely imagine, like sprawling entertainment areas, home cinemas, pools and enviable beach views. 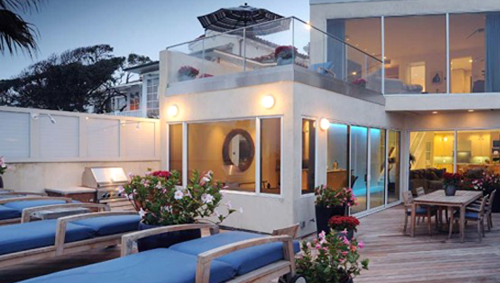 But would you spend more on a home specifically because a celebrity used to live there? 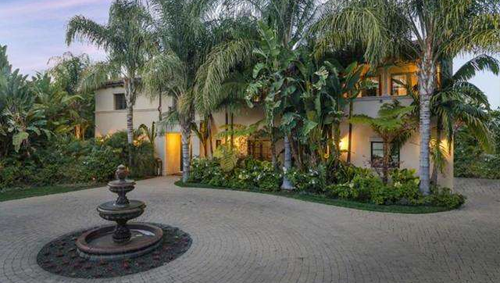 According to real estate website Movoto, the answer is yes: it just depends on the celebrity. 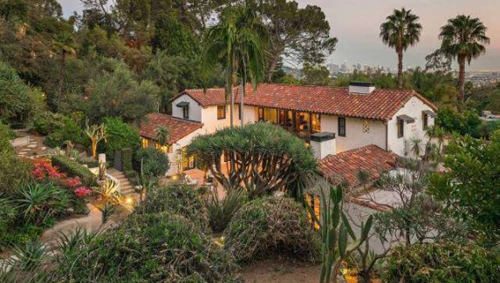 After comparing a number of recently sold celebrity homes to similar non-celebrity homes in the Hollywood area, the website was able to determine which stars attracted a “celebrity mark-up” on their property sales. Surprisingly, their popularity in the public eye didn’t always play a major role. 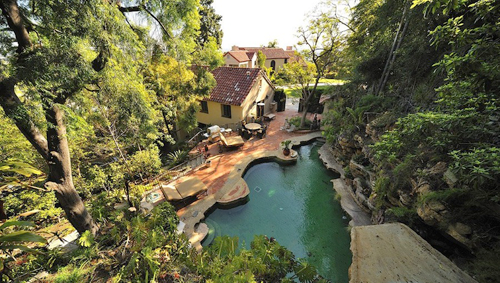 Though Twilight star Robert Pattinson was the most fortunate on the list (his Los Felis mansion sold for an incredible 202 per cent above the average home price in his neighbourhood), Katy Perry, who is arguably one of the most successful pop stars of her generation, lost money on her house – it went for 27 per cent below average. 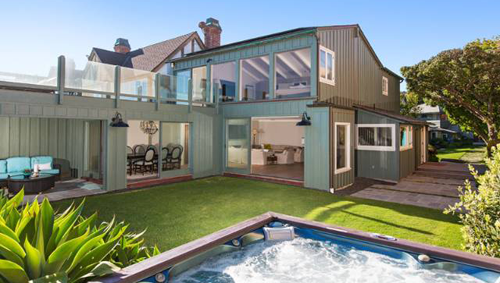 Property Style and Goss > Would You Pay More To Live In A Celebrity’s House?